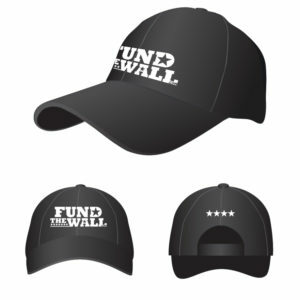 Welcome to the FundTheWall Marketplace! 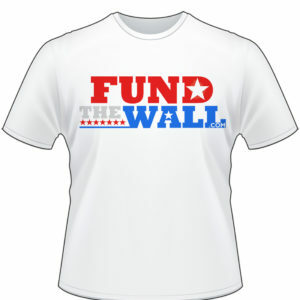 Proceeds from items sold here go funding border security. 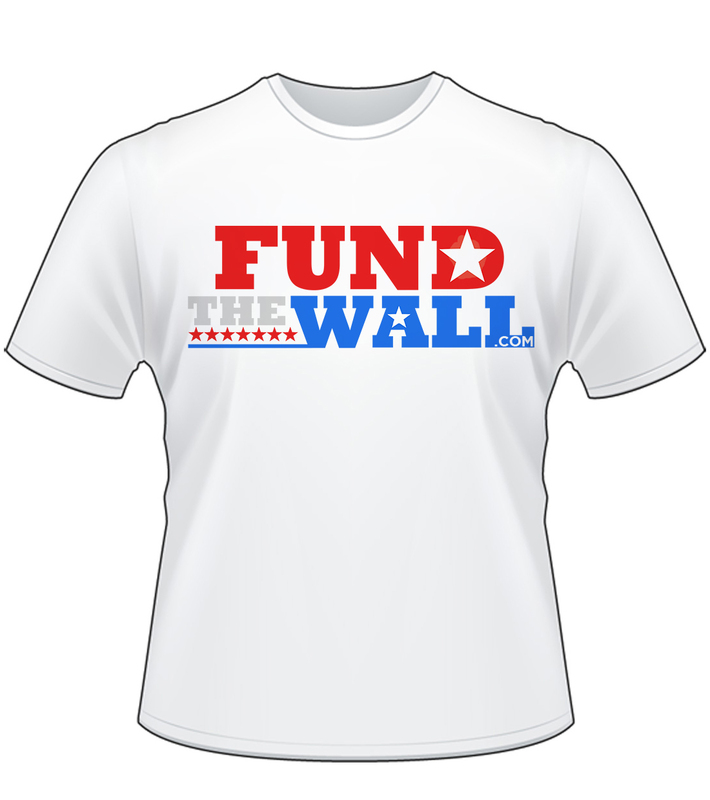 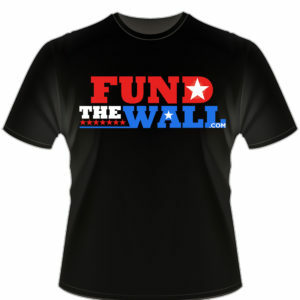 A white T-shirt with the FundTheWall logo in full color.